We shook hands for our 1987 Catalina 30 sailboat in 2009 on my birthday, November 20th. What a great way to spend a birthday! 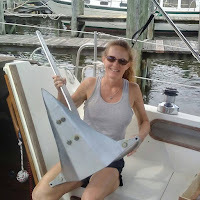 We had been actively looking for a sailboat since July 2009 and we were not impressed with anything we had seen. Here in Louisiana there's not a whole lot of sailboats for sale. Florida seems to have a lot of sailboats, so we had hoped to make a trip there around February 2010. We searched Craigslist everyday, and the day before my birthday our sailboat showed up for sale. 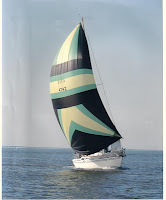 We went the next day, shook hands and sailed across Lake Pontchartrain to our backyard dock about a week later. The seller sailed with us, as we weren't sailors and didn't want to take any chances. 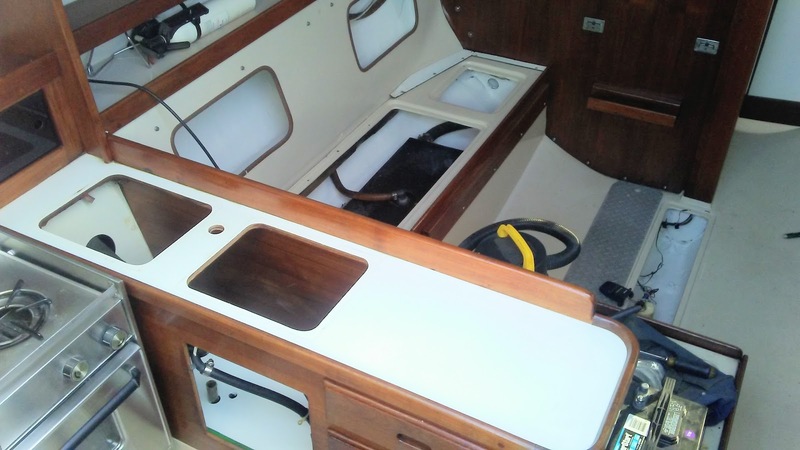 The Catalina 30 sailboat is a really roomy sailboat, and a great layout for the length. 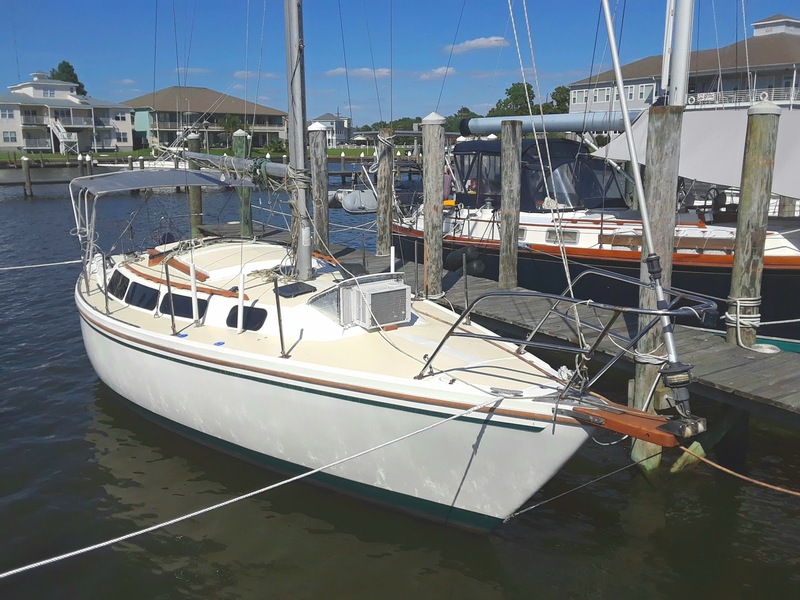 We had been looking at sailboats around the 37' range, and the Catalina 30 is roomier than most of the sailboats we looked at. We knew instantly that she was for us. 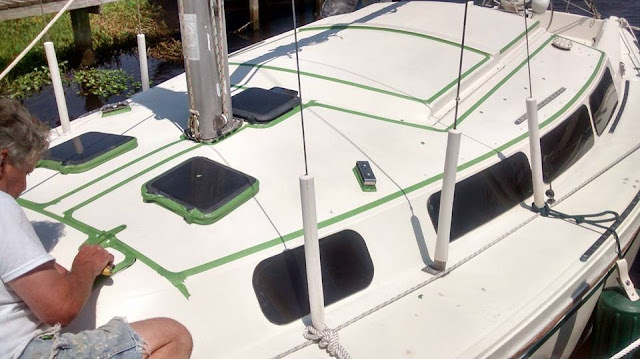 We hauled her out on tax day, April 15, 2010 and repainted the bottom and the hull of the sailboat, as well as repaired 81 blisters! We also had a boat renaming ceremony and gave Nirvana her new name and port. 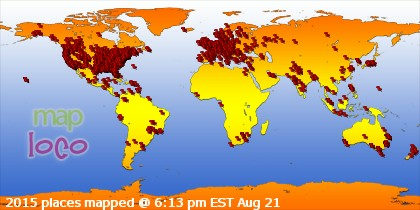 Two and half months later, she was back at our home on July 3, 2010 - just in time for the 4th of July! The haul-out album shows pictures of the entire haul-out process. Haul-out posts are here. Since then we've done a lot more projects & repairs than we ever imagined, including another haul-out in December, 2014 that lasted over a year! Photo album here. 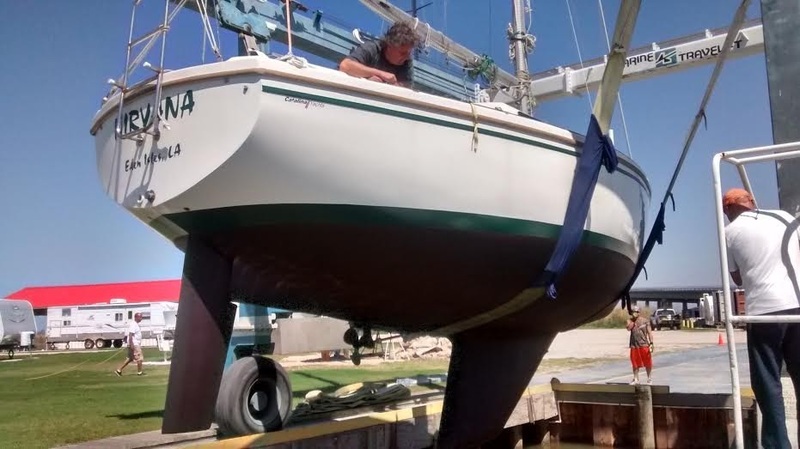 It felt so good to finally get outta that boatyard! After finally putting Nirvana back in the water, we tackled even more projects to make Nirvana our home .. and we still are! You can see photos of our 2016/2018 refit here. 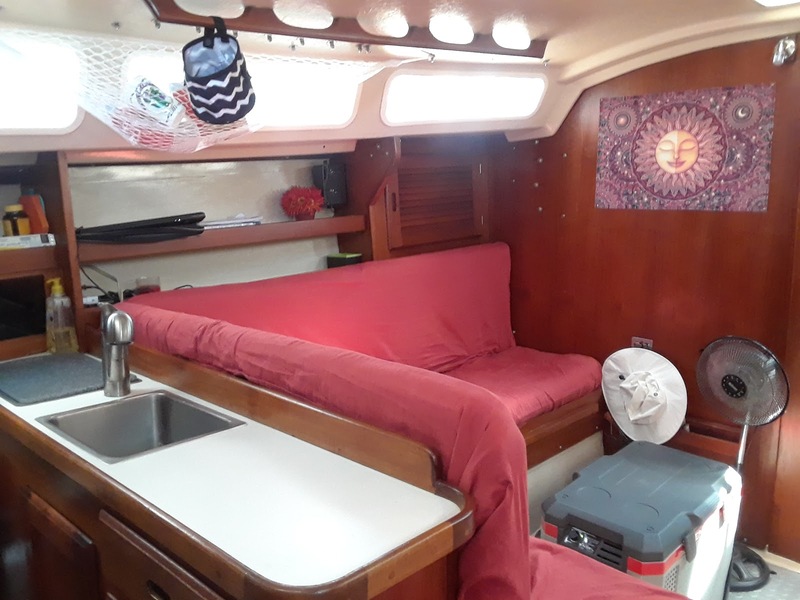 In May, 2017 we finally became liveaboards on Nirvana! 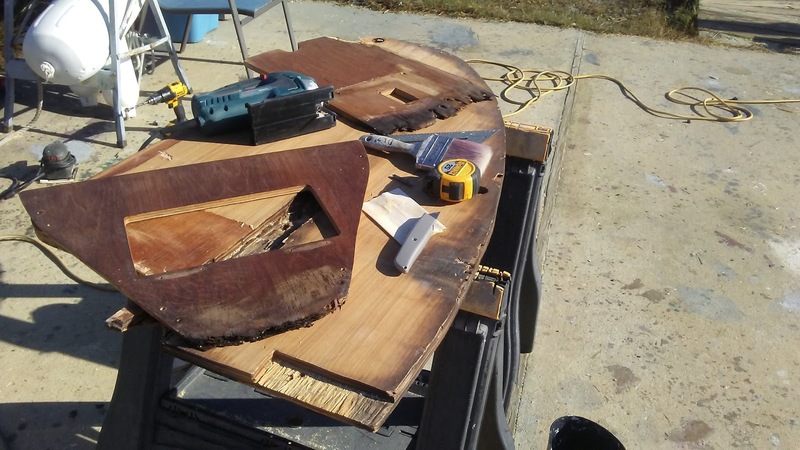 We're pretty much done with Nirvana's repairs (are sailors really ever done?! ), and are now working on making Nirvana ready for cruising. In 2018, we plan on adding new batteries, solar panels, 12 volt wiring, a big ole anchor, and hopefully ... a manual windlass and auto-pilot. We'll also be putting our sails & sailpack back on so we can start cruising the Spring of 2018. 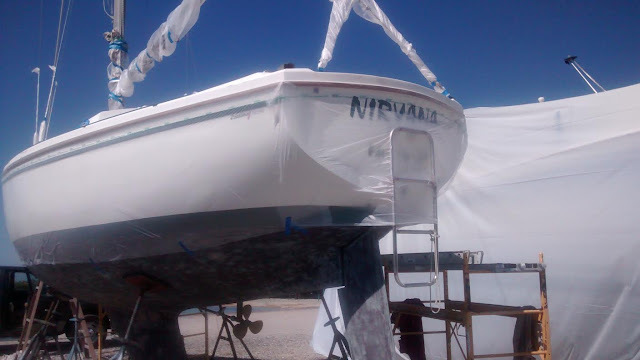 We changed the name of the boat to Nirvana, which is a Buddhist term basically meaning, "bliss and enlightenment". The Buddhists believe that true happiness results from ridding oneself of ego, envy, and material things. Since we're ridding ourselves of material things & not concerning ourselves about what others think, we thought the name was appropriate. We agree with the Buddhists that true happiness does not come from working life away to pay for the growing pile of debt acquired from "keeping up". However, sailing around the blue waters of the Caribbean? Now that sounds like bliss!